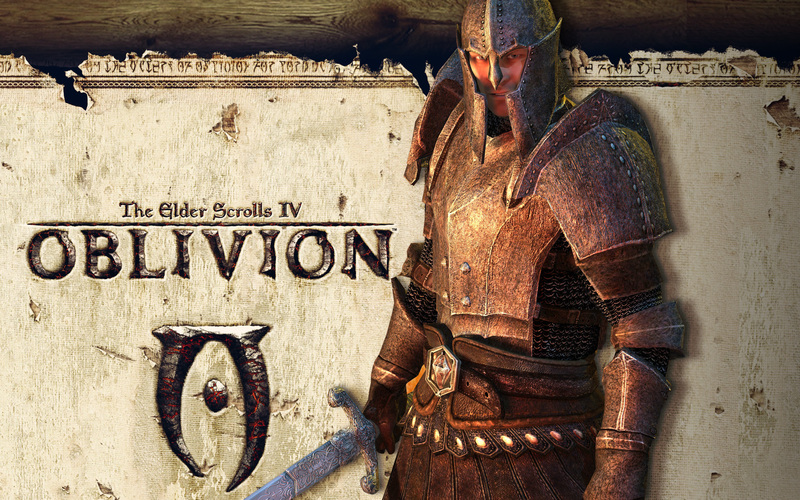 Oblivion, Elder Scrolls IV came out 11 years ago. I remember what I was doing, I remember my life at the time. My wife and I were not married yet, we were living in a second floor apartment 1 street over from our current house. It was a time without kids. She had a part time job and school, I had a good 5 years or so in with my current company. We had two cats, but really that was the extent of our responsibility. I had my dream car, and had yet to modify it too much. It seemed like everything was so delightfully simple. We knew we had growing up to do, but neither of us knew how much. I remember buying the deluxe edition. It came with a leather book with info, notes and world information, an atlas for a virtual world. It also came with a coin with the emperor’s face embossed and the dragon symbol on the back. I got into that world and it was amazing. The grass and trees, the world seemed alive and it was dripping with lore. Much of IV set the stage for V and even ESO. It established the nines, Oblivion, and the Dramora (?) I couldn’t run it max at first, back when that was the expectation. It would mature and my computer would upgrade and it was a fine day when I would realize maximum draw distance. It helps me to remember things like that. It is grounding, humbling, and I realize how much life has passed. The passage of not just the time, but of the living.